Product prices and availability are accurate as of 2019-04-23 19:42:12 UTC and are subject to change. Any price and availability information displayed on http://www.amazon.com/ at the time of purchase will apply to the purchase of this product. 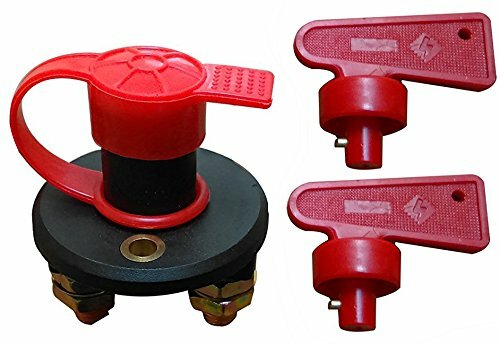 Brand new battery master disconnect switch, battery isolater, and starter immobilizer for cars and trucks with Top Post batteries. 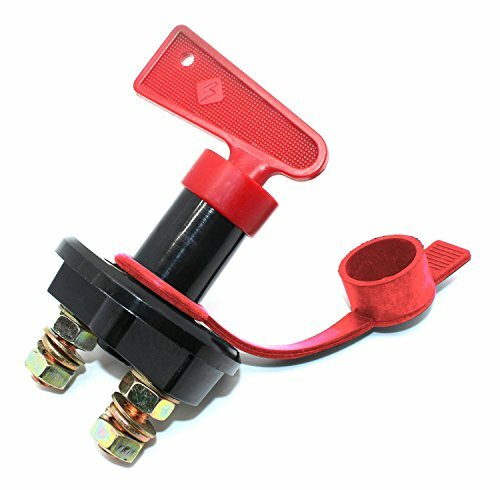 This switch fits the slightly smaller negative post of all standard sized automotive top post batteries. 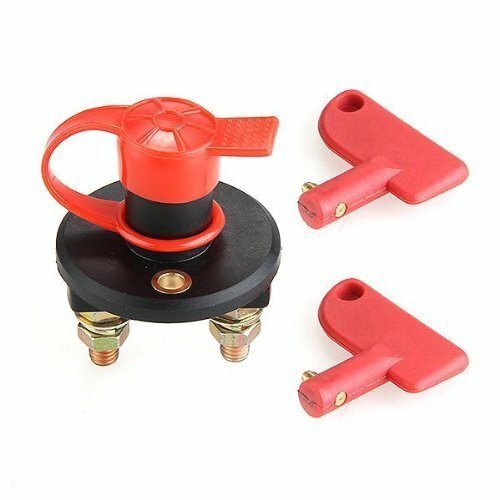 This extremely handy cut off switch enables you to quickly and easily disconnect your automobile battery for safety, servicing, or storage. They are recommended by classic car insurance companies and required by many auto storage companies. Simply install this battery isolator switch on the negative post of your top post battery, then attach your battery cable to the back of the switch and you are done! To engage power just hand tighten the red key and just slightly loosen the red key to disconnect all power. 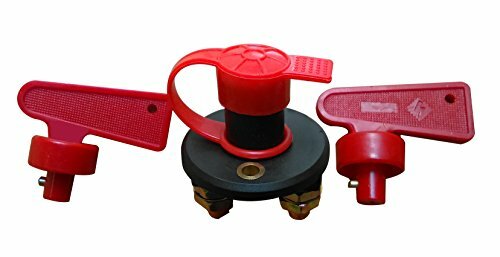 The red key knob can also be completely removed to help discourage unauthorized use.